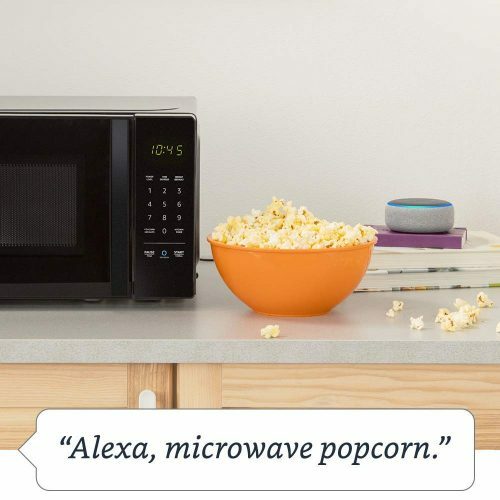 The microwave is also embedded with an Amazon Dash button — those buttons you can station around your house to automatically re-purchase supplies through Amazon Prime — for re-ordering food and groceries when your pantry is low. 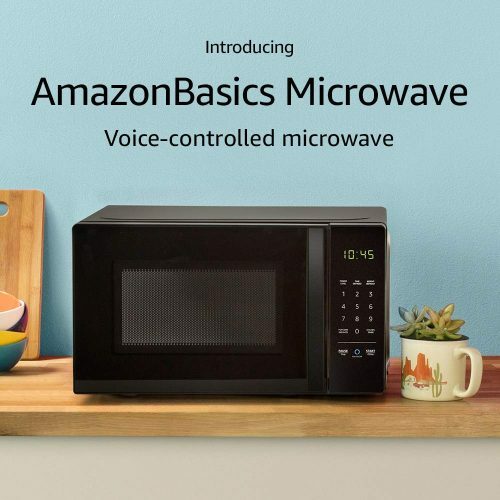 The AmazonBasics Microwave goes on sale from 14th November, but pre-order is now available. Wanna be the first few cool cats who own this microwave in Malaysia? Join Buyandship to get it shipped to our US warehouse!